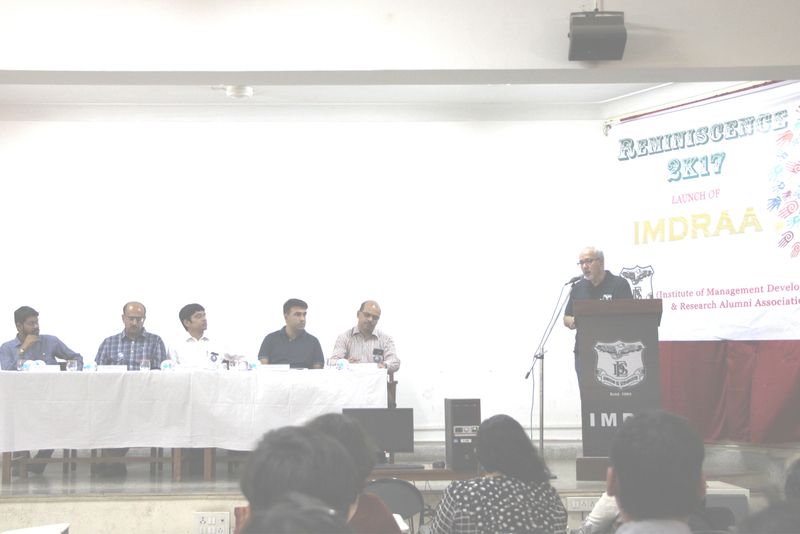 With a long standing reputation of 42 years, the IMDR alumni are spread across the globe. All of them doing exceedingly well but still grounded with down to earth and simple approach to their professional and personal lives…very true to the IMDR philosophy! 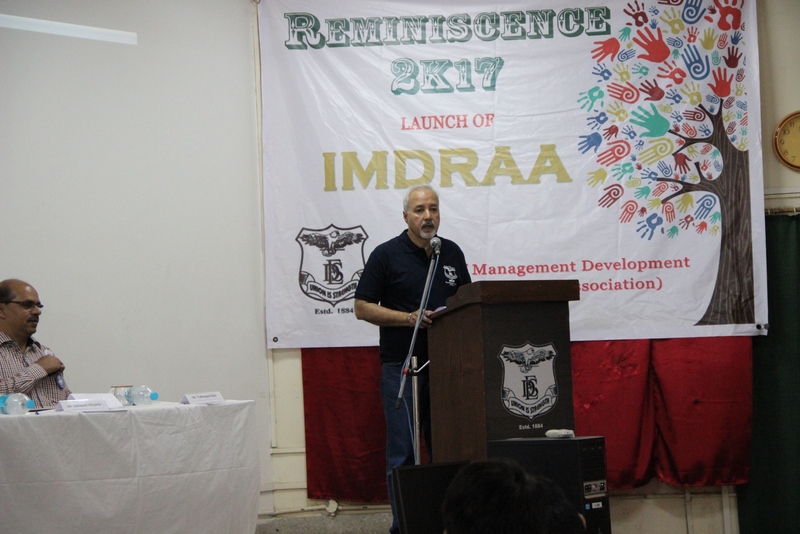 Over the years the IMDR Alumni have been contributing to the success of IMDR in terms of institutional and academic activities, thereby keeping the institute abreast with the current trends in the industry. The IMDR Alumni Portal has been launched. To access the portal click http://alumni.imdr.edu. All IMDR alumni are requested to register on to the portal. 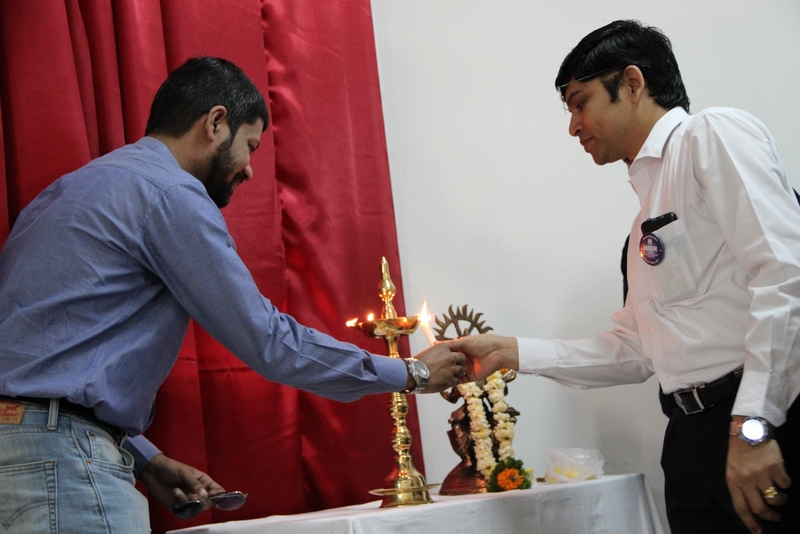 The institute has always been making efforts to connect to the Alumni. 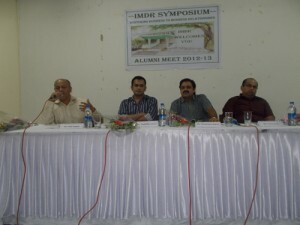 The Alumni portal is an official milestone in connecting with the IMDR community. This platform will help you reconnect with batchmates, juniors, seniors and all those with whom you want to , interact, share and collaborate. 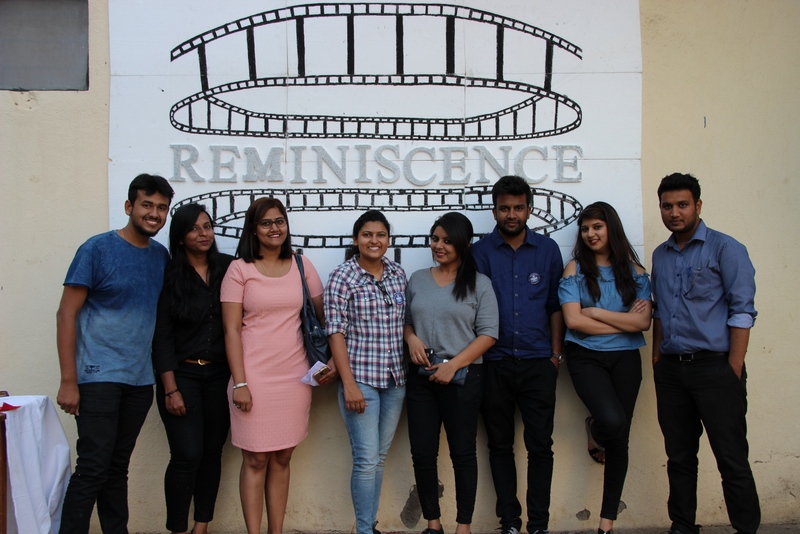 We hope it will take you back to the wonderful times of your life that you spent at IMDR, which has not only shaped your careers but moulded your outlook towards life. “2017: Era of Change” along with the sub themes like Demonetisation and its impact on business, Make in India: Challenges and prospects, Marketing in the SMAC landscape and Skill sets in demand in the changing business landscape. The panel consisted of five speakers who hold top positions in various organizations and specializations in Finance and Marketing. Mr. Mahesh Verma, VP, Risk Reporting with Credit Sussie India, Pune, an alumnus of the 1994-96 PGDM batch, Mr. Pravin Thorat currently Group Manager with ATOS, Chennai alumnus of 1993-95 PGDM batch; Mr. Buddhaditya Roy Vice President, Zee Entertainment Enterprises Limited an alumnus of the 2000-2002 PGDM batch; Mr. Indraneel Mujgule, Partner Varsha Builders , Director X-istech Pvt Ltd an alumnus of the 1995 PGDM batch and Mr. Vishwajeet Patki, Sr. G.M. 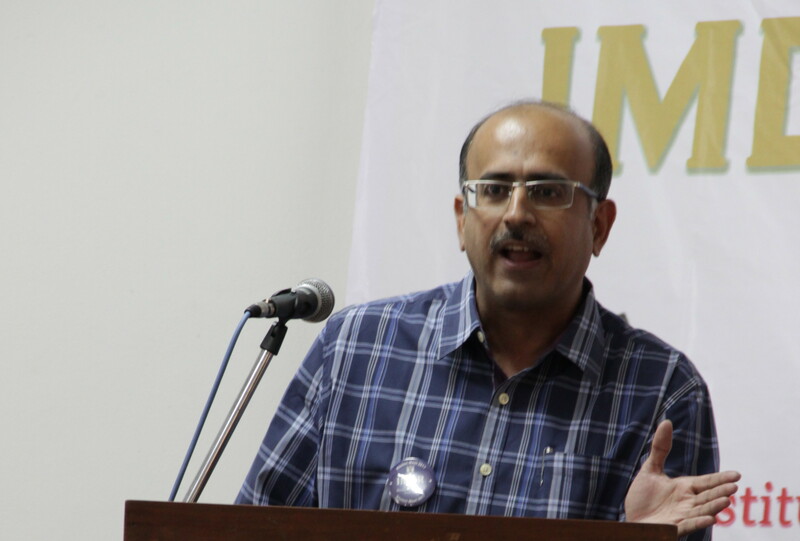 – Sales and Marketing at Poddar Housing & Development Ltd.
Mr. Mahesh Verma spoke on Skill sets in demand in the changing business environment and Mr. Viswajeet Patki was more an extempore speaker whereas Mr . Indraneel was most popular with the students and made his talk interactive filled with humour and anecdotes from his on campus memories. Mr. Pravin Thorat made a very insightful ppt and talk which gave a good perspective on all the disruptive forces in our digital world. 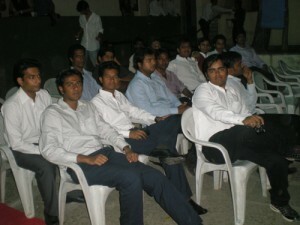 All of them addressed eager and young students and alumni gathered for the meet. Each speaker brought to the table their wide experiences on era of change and how demonitization, theme like Make in India, Marketing in SMAC landscape and skill sets required in changing business Landscape that are needed in such a heavy competition that we see nowadays in order to survive. The panellists shared their rich experience in the corporate world in the symposium. 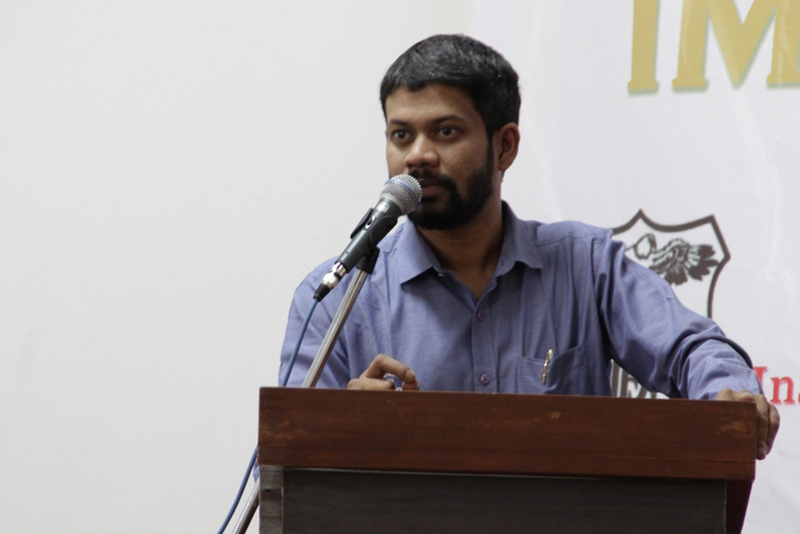 They also answered the various queries asked by the current students. 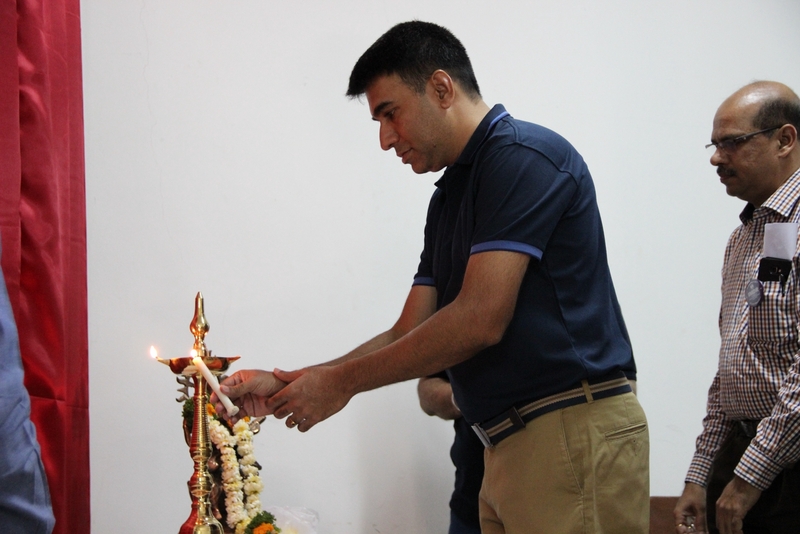 Alumni shared their past experiences about their stay at IMDR. They gave valuable tips to the current batch about how to work in the industry and how to cope with the various pressures that one has to face after joining the industry, how to strive for the improvement and excellence. They also solved various doubts and questions that students had in their mind. The event finally concluded with the delicious brunch. 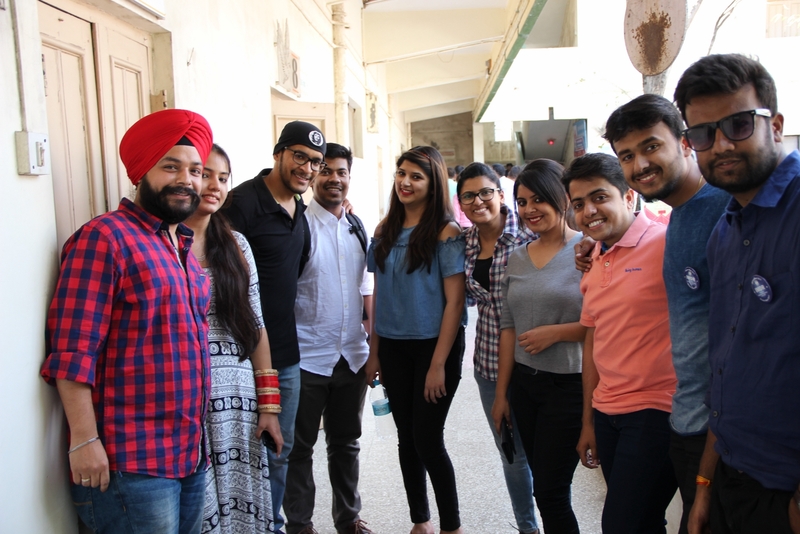 After the symposium and brunch was over, it was time for Games and Informal interaction (karaoke, tug of war, song dedications ) and the current students of the institute along with Alumni committee members conducted this in a friendly manner. There was a selfie corner put for the students for their Alumni with colourful props. The E-Cell IMDR put up souvenir items for sale. 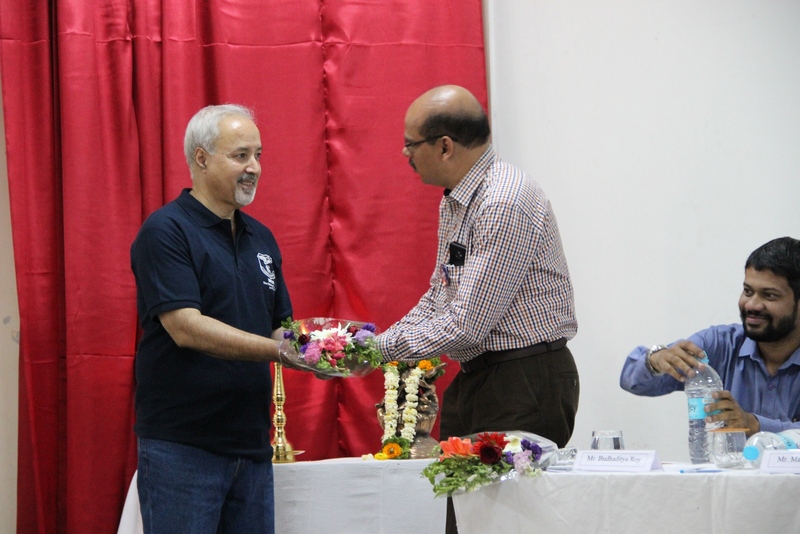 The Alumni present interacted sharing their old memories on campus Alumni and current students took part in singing dedicated songs and received applause from students, faculty members as well as the alumni.